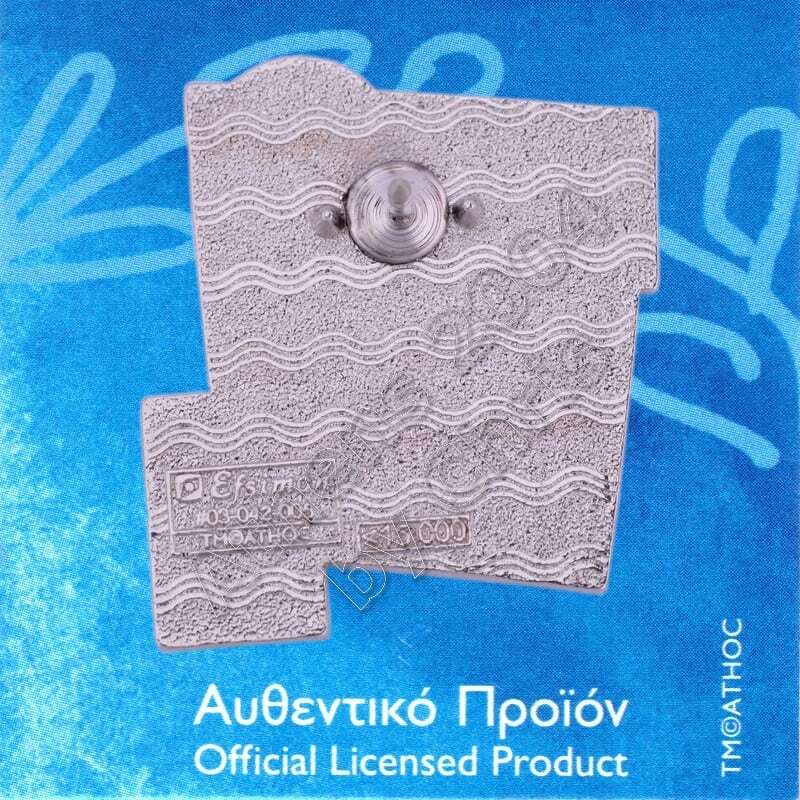 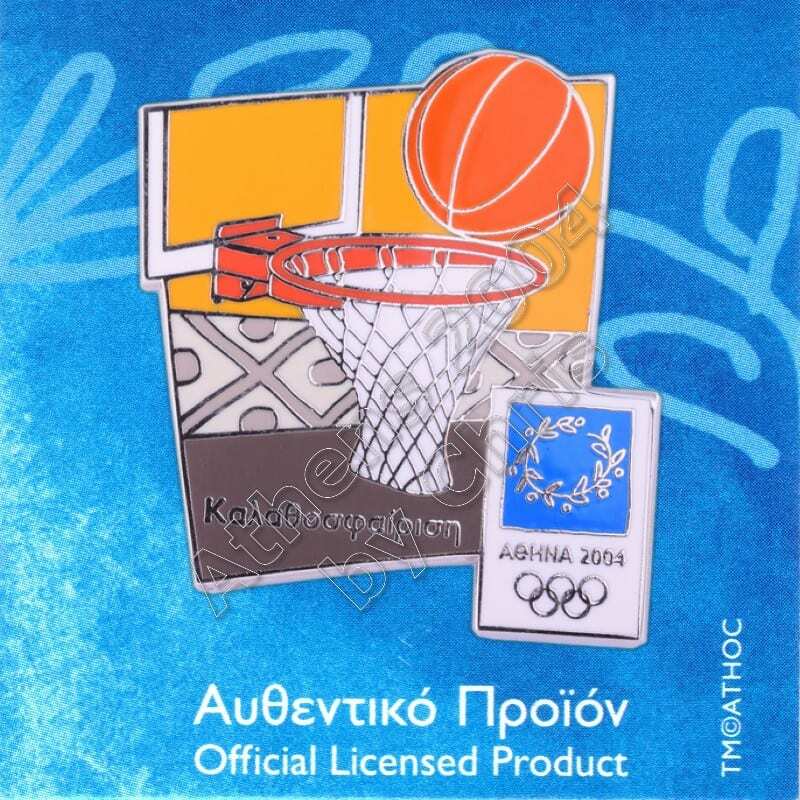 Basketball at the 2004 Summer Olympics took place at the Helliniko Olympic Indoor Arena, a part of the Hellinikon Olympic Complex, inAthens, for the preliminary rounds, with the later stages being held in the Olympic Indoor Hall at the Athens Olympic Sports Complex. 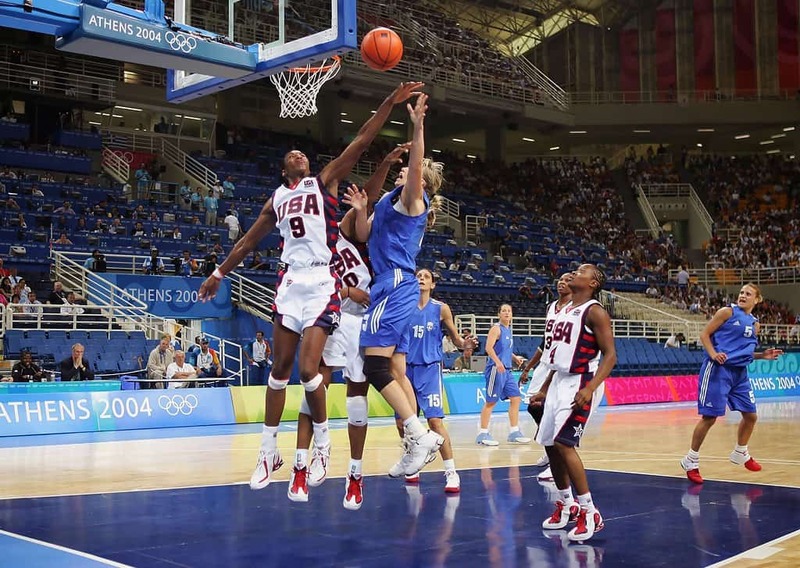 In each of these Olympic basketball tournaments, 12 teams take part. 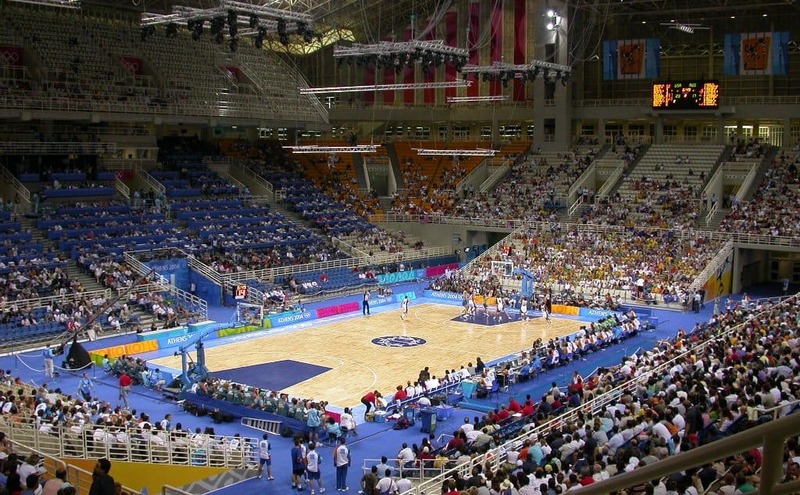 The host nation (Greece in 2004) automatically receives a berth in the tournament. 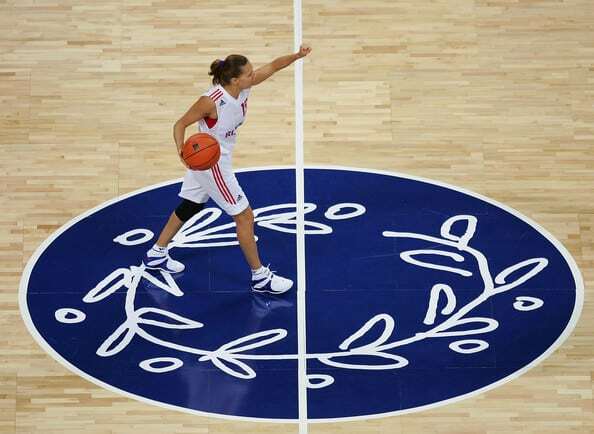 By winning the two World Championship tournaments in 2002, Yugoslavia, now named Serbia and Montenegro, also put a team into the men’s tournament and the United States a team in the women’s tournament.